Need Paint and Craft Labels for your product? We have the solution, supplying various paint and craft manufactures throughout South Africa. From large 20L paint bucket labels to small 50ml craft paint labels we got you covered. 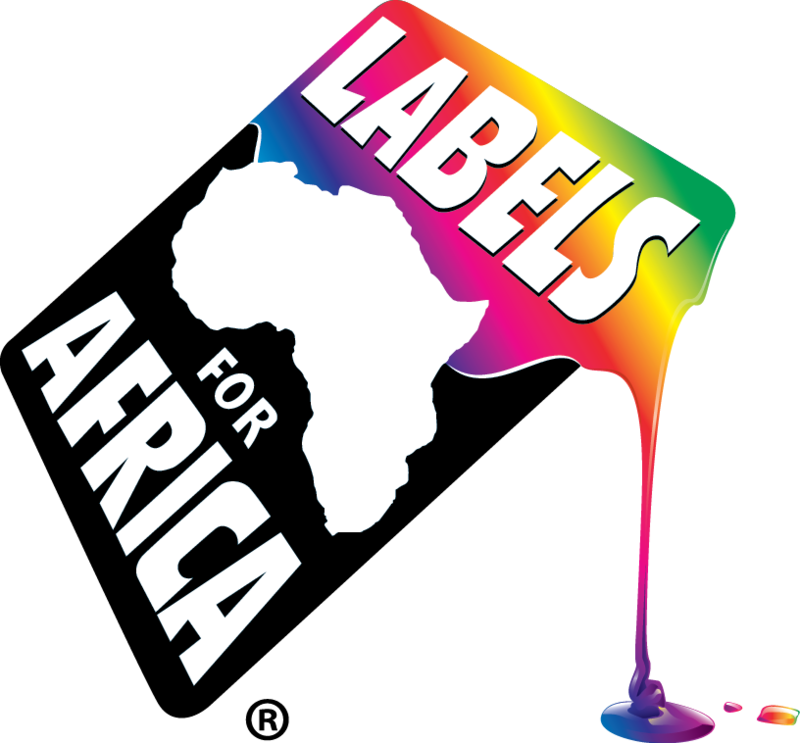 Labels for Africa combines value for money with unbeatable production quality and no ridiculous minimum order quantities. Digital print technology allows us to change product information without having to order new plates….that’s right, no plate costs and no dead label stock sitting on your factory floor. Change your design and order only the label quantities you need for just in time manufacture. Contact us today on 0860522573 and Migrate to Digital.